San Diego biotech has grown thanks to a collaborative spirit which is sometimes manifested in the acquisition and joining of companies towards a common goal. Lilly’s presence here is indicative of this type of growth, beginning with their acquisition of SGX Pharmaceuticals and Applied Molecular Evolution, and they’ve continued to move forward and contribute to the region. 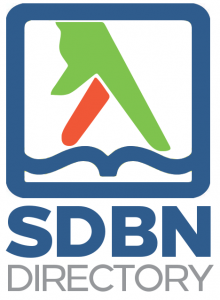 The SDBN is dedicated to helping the local life science community understand and leverage the fantastic opportunities available through networking and sharing resources. Lilly is a leader in this area and formed the Open Innovation Drug Discovery (OIDD) platform in 2009, allowing researchers to submit compounds to be testing using their assays. As of May 2012, Lilly has a total of 258 affiliations with over 500 individual accounts globally and has screened almost 16,000 compounds. To learn more, visit the program’s site at openinnovation.lilly.com. John Munroe, Lilly’s Senior Director, Translational Science & Technologies (Bio), will speak about OIDD at our June 25th event. We hope to stimulate discussion about how local companies and institutions can leverage this resource. 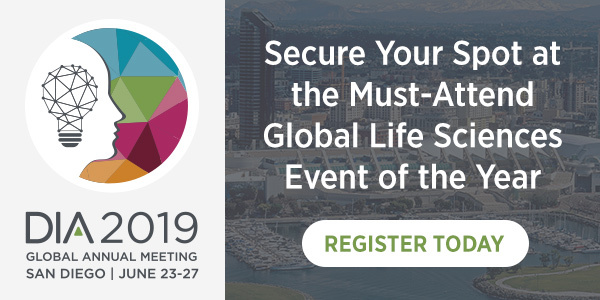 As always, there will be plenty of time for networking with Lilly representatives and drug discovery professionals, click here to register. When: Monday, June 25th 2012, 5:30-8:30 p.m. Cost: $25/20 (Academic), $50 for recruiters (with benefits), dinner provided, beer and soda available for purchase.